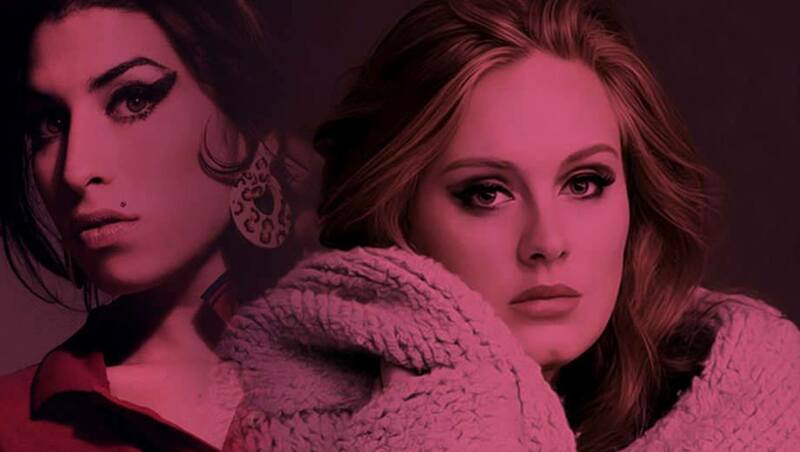 The Adele Tribute “Hello” is the ultimate tribute to the world famous and much loved soul singer Adele. Featuring songs from her debut album 19, her mega hit sensation 21 and record breaking follow up album 25. The Evergreen Experience delivers every song you love by Adele such as Hello, Rumor has it, Someone like you, When we were young, Rolling in the Deep, Set Fire to the Rain, Send my love to your new Lover and many more. You will feel powerful performances from the effervencent Ashley Monique Menard and the charming Jessica Stark. These women leaves audiences spellbound with rich, velvety and soulful vocals. Amy Winehouse was a huge star whose light faded way before her time. The English singer-songwriter shot to stardom in 2006, winning five Grammys for Back to Black. Posthumously, she was listed at 26 on VH1’s 100 Greatest Women in Music. Now Jessica Stark & Ashley Menard, performs some of Winehouse’s biggest hits . Relive The Unforgettable Songs of Amy Winehouse and more, at NYC’s Legendary Cafe Wha?.